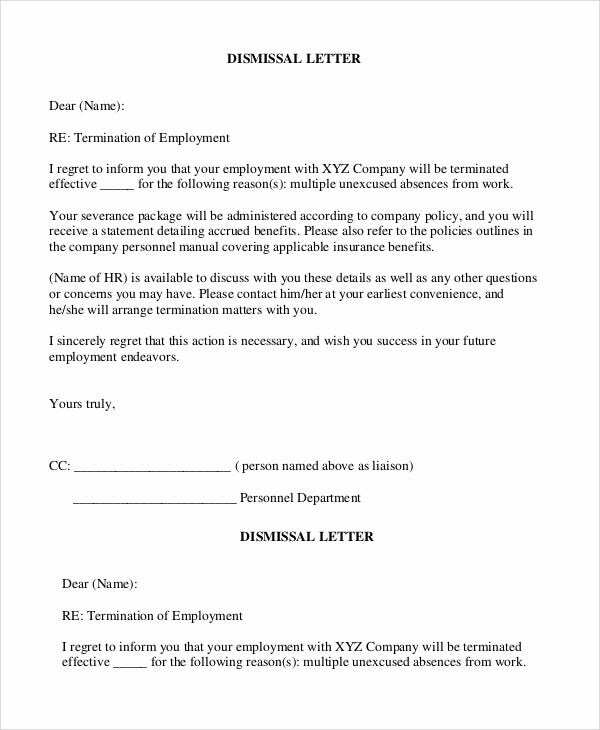 Employers in any company will present a Termination Letter Templates if they are about to fire an employee. 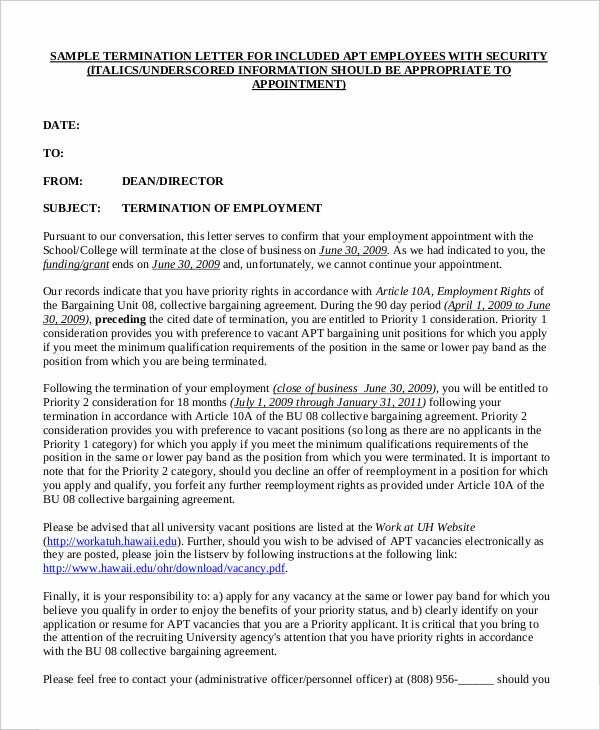 This document is considered a formal letter handed over to an employee during the meeting when the employer is about to discuss the termination. It happens when the head of the company sees that the level of competency and performance of the employee does not meet the company’s standards leading to poor satisfaction affecting the growth and success of the business. And for some reason of dismissal is violation or serious offense against the company. You can also see Letters Templates. It is very significant for employers to create a good termination letter for their employees who had poor performance and committed serious violations. With the use of employee termination letter, necessary points to converse are about the employee’s employment in the company and this will help to outline factors causing firing. A lease termination letter serves as acceptable evidence and a protection both on the landowner and tenant in case that there will be a clash to happen. It is a document designed to end up a rental agreement in a pleasant manner and a notice that the agreement is about to expire. > Who are the Target audience of Termination Letter Template? The targeted audience who can benefit from using terminationl letter templates is always employers of the different companies. It makes the workload of the employers slightly reduce when there is a template that is all set to utilize anytime and anywhere. Employers who are about to plan for firing an employee must prepare a formal document ahead of time to inform right away and conduct a meeting with the concerned employee. On the other hand, employees who will receive termination letter can help themselves to improve their work performance and avoid same mistakes in which they have done in their previous jobs. Any business relations after successfully agreed by two or more parties will end up to a contract signing and conformity. But when one party decided to cancel the existing contract, an official statement is made through a contract termination letter. 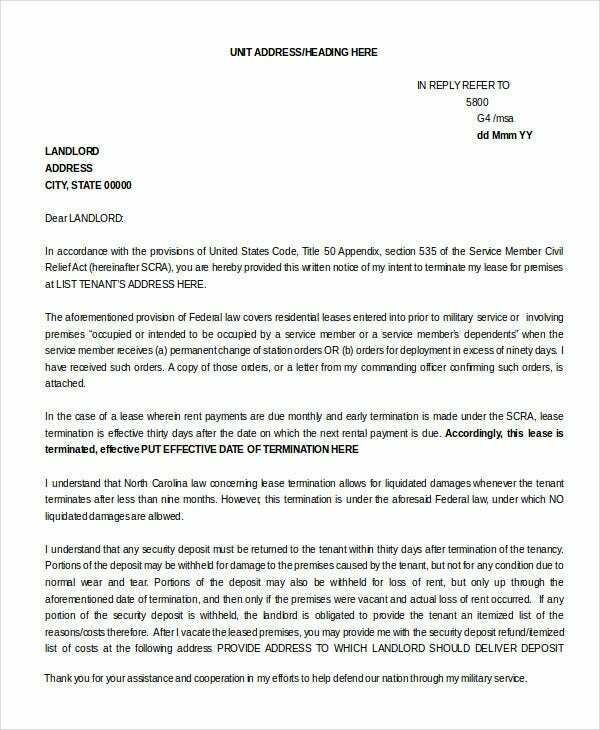 An early termination letter is seen in a lease agreement contract of the landlord and tenant. 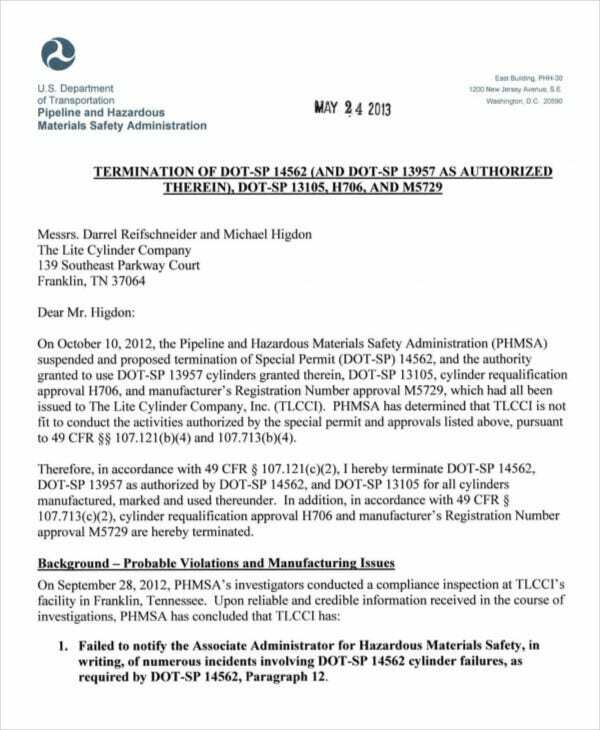 This is a termination letter intended to withdraw a business contract between the parties involved. 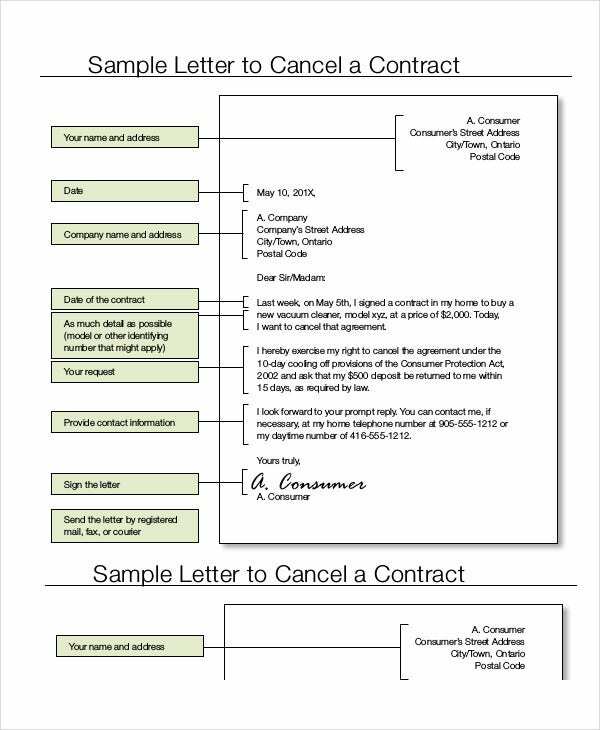 Similar with an employee termination letter, a job termination letter is required to give by the employer of the company to the concerned employee detailing about dismissal. A job termination will fall on when there are grounds sullied and the work of employee is below the average despite of continuous trainings for improvement. 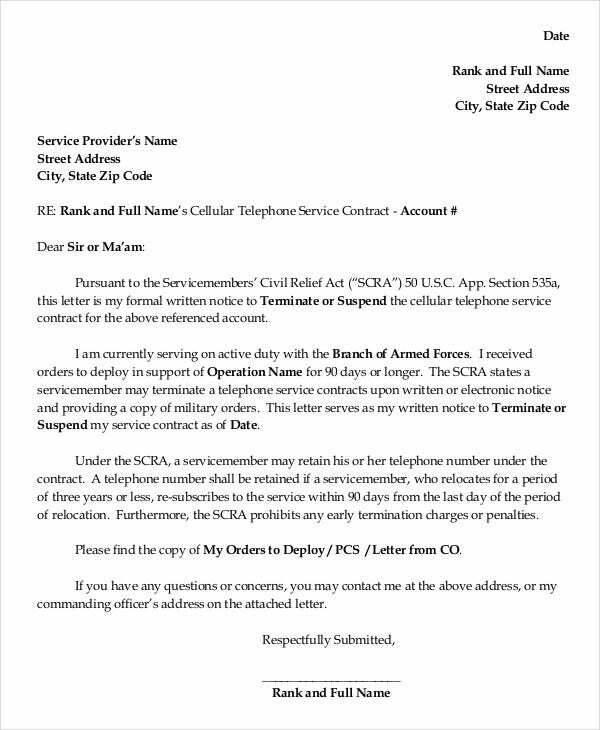 > What are the benefits of Termination Letter Template? 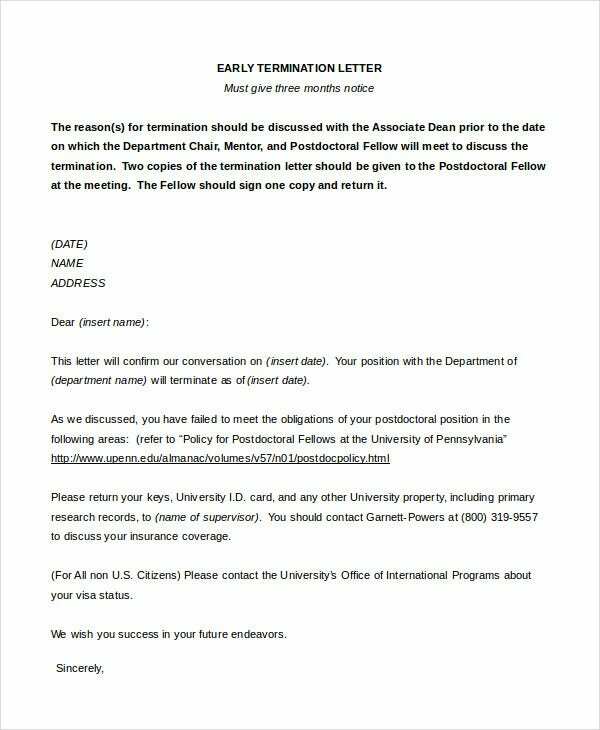 Formality comes when termination letter is on hand. In any form of business relations and contract agreement, when one plans to terminate it, the best and professional way to inform the concerned individual is through creation of notice. Notifying an employee is necessary in order to end up an existing contract in a peaceful manner and to increase awareness why termination happens. You can also see Recommendation Letters. Employers can explain well the subjects leading to eviction and final decision from the management is highlighted on it. 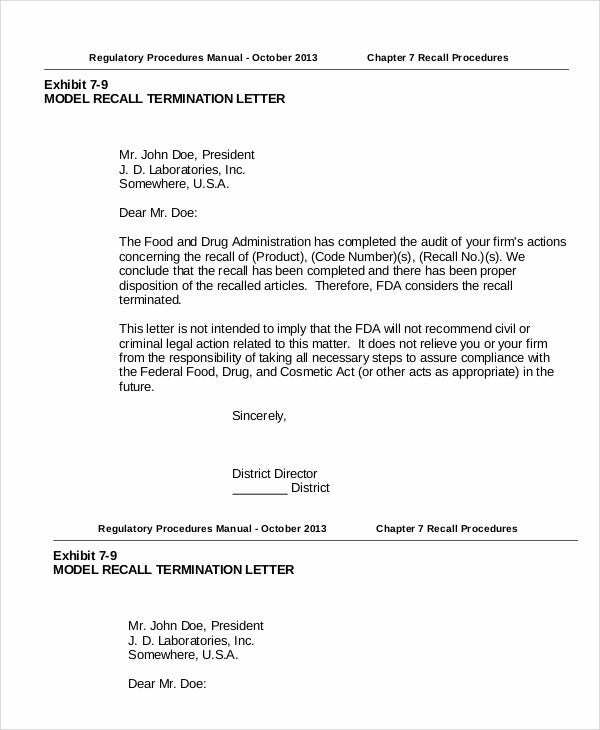 Termination letter does not have to be interpreted as negative instead make it as a challenge not to happen it again when you see another company to work for where it fits your credentials and expertise. All sample documents are created and ready to open in Word and PDF application. These are professionally made, easy to print and customizable according to the user’s preference. 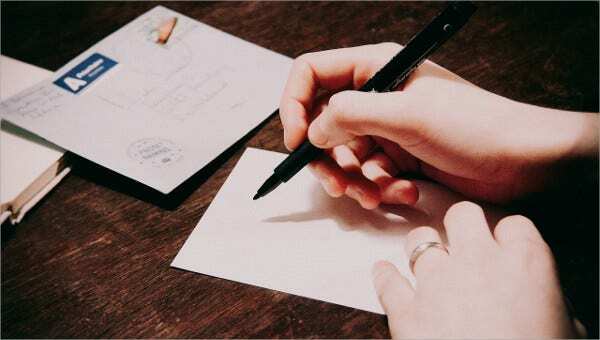 It can be your utmost guide to make your thoughts ideal in creating a Termination letter and all kinds of letters out there. 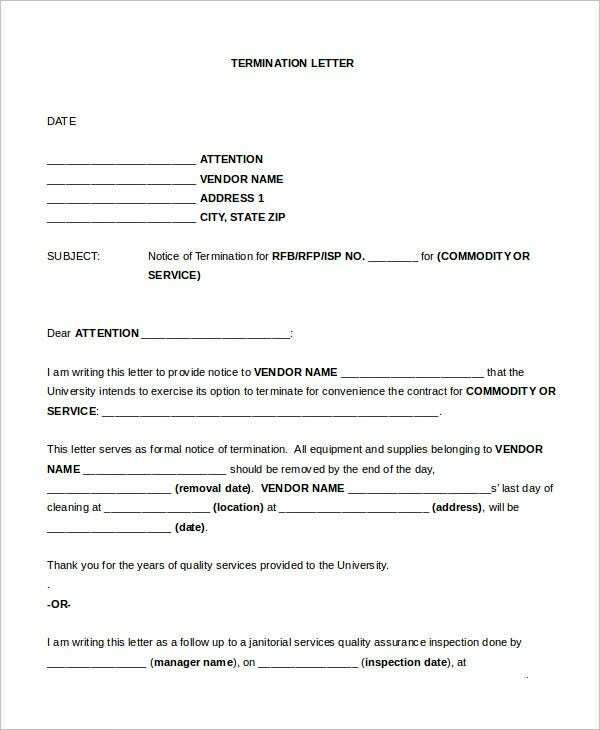 If you want to modify some parts of the letter, feel free to do it and recommendation from you is highly appreciated. 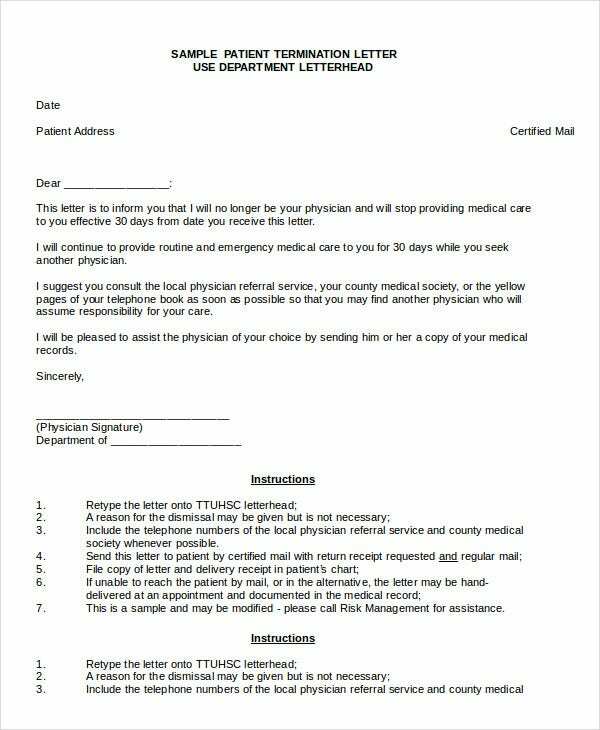 You can also browse Termination Notice Template, Notice Letter and Warning Letter Template.